When someone visits your website, they quickly develop a first impression. That first impression includes determining the level of trust to place in your website and, by association, your business. Building trust in your website is crucial in order to successfully convert website visitors to potential customers and to get those potential customers to return, since a user isn't likely to purchase a product or service from what the perceive to be an untrustworthy source. While gaining the trust of your website visitors can be a difficult task, it's not an impossible one. This article will take a look at some of the best ways you can improve your website to build a greater sense of trust in your brand. A well-designed site goes a long way towards building trust in your visitors. Your website should appear professional and should reflect the personality of your business. It should be customized to the specific needs and goals of your business. Content should be easily navigated and uncluttered so that visitors can quickly find information. This also contributes to a more positive user experience, which will help to increase the chance that visitors will return to your website. About page: Provide information about your business and its history to help users understand your values and goals. Learn more about what makes a good about page. 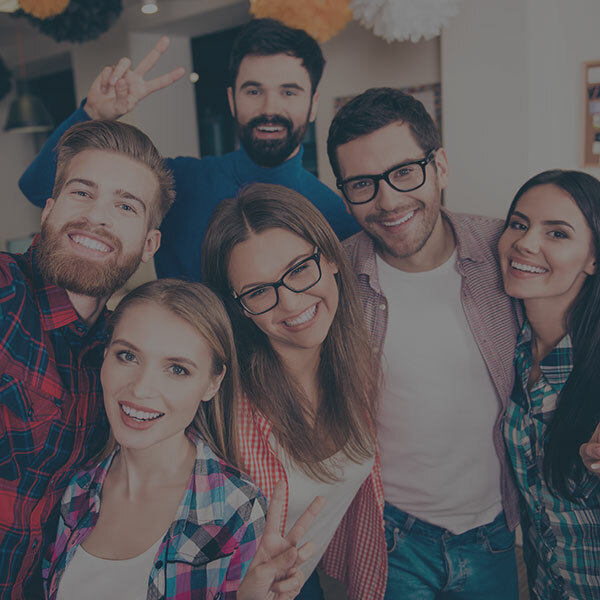 Team information: Include photos and bios for your team to help show personality and give a face to your business. Using actual photos of your business instead of impersonal stock photos is generally more effective in building trust. 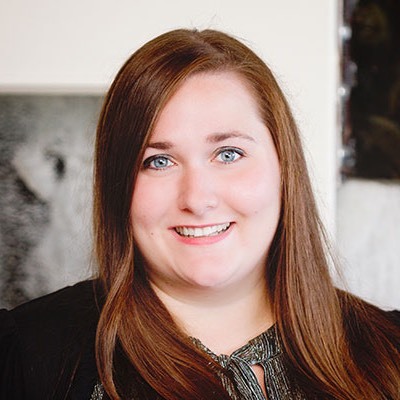 Videos: Videos are an effective way to make a connection with potential customers. Use them to showcase your culture, team, facilities, and more. 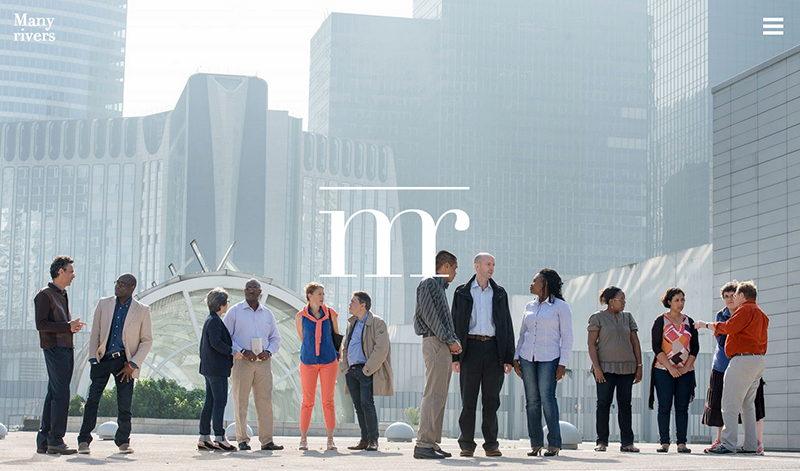 The Many Rivers website showcases their team to help build trust with their website visitors. The more transparent your content is, the better. If a user is confused by your content or obvious information appears to be hidden, this can lead to distrust. Ensure that you have clear, professionally written content and that you provide all the necessary information a potential customer would need. Provide easy access to any important policies, such as money back guarantees or privacy information. On the DBLG website, there is an entire page dedicated to highlighting high-profile clients. 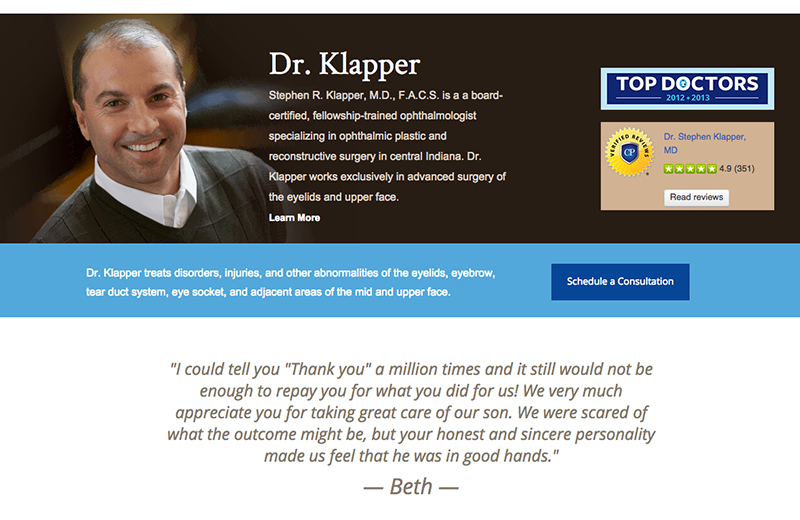 The Klapper Plastic Surgery website showcases awards, reviews, and testimonials. The more accessible you are to your customers, the more trustworthy you appear. Make your contact information prominent and make it as convenient as possible for your visitors. This helps to encourage people to reach out, and shows you are readily available to help. Another way to promote engagement is to integrate social media with your website, which adds another point of connection for potential customers. Learn more about how to integrate social media on your website. Here at TBH Creative, we know that building brand trust and loyalty is an integral part of a successful web strategy. Learn more about how we can help you develop a web strategy that will meet your goals and help your business succeed.